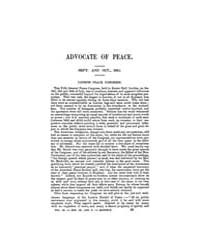 Description: World Affairs is a bimonthly magazine covering international relations. 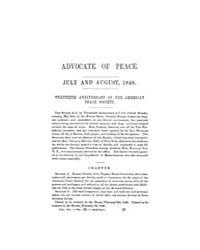 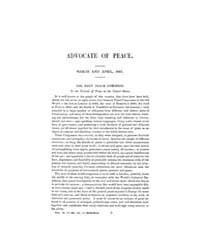 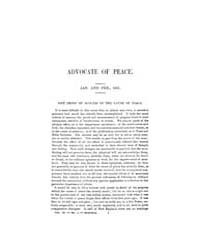 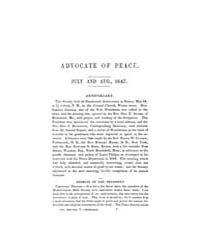 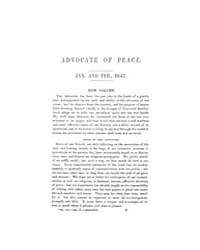 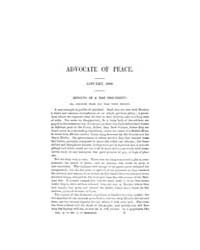 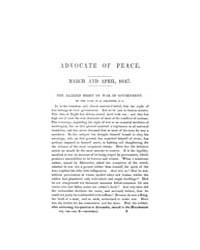 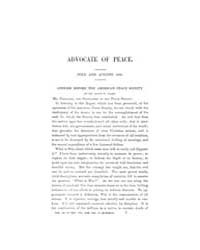 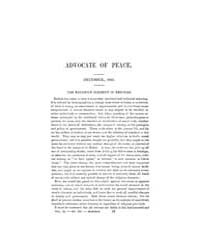 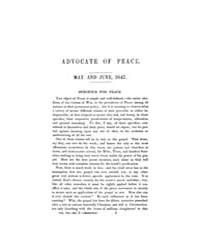 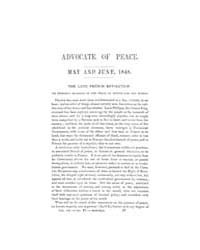 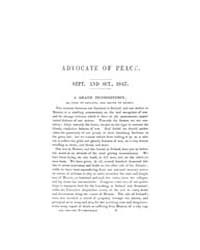 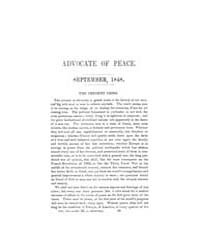 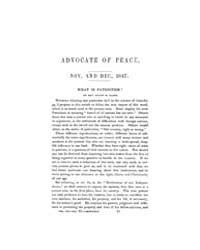 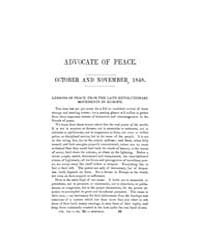 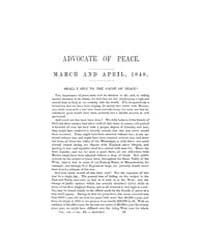 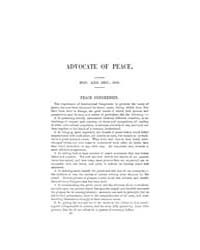 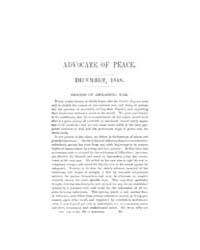 It is the official journal of the American Peace Society. 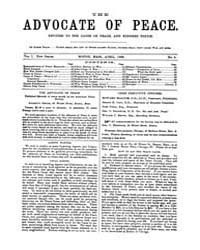 The magazine has been published since 1837 and was re-launched in January 2008 as a new publication. 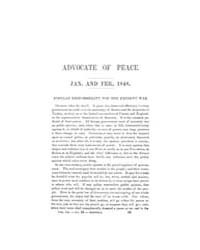 Each issue contains articles offering diverse perspectives on global issues and U.S. foreign policy.